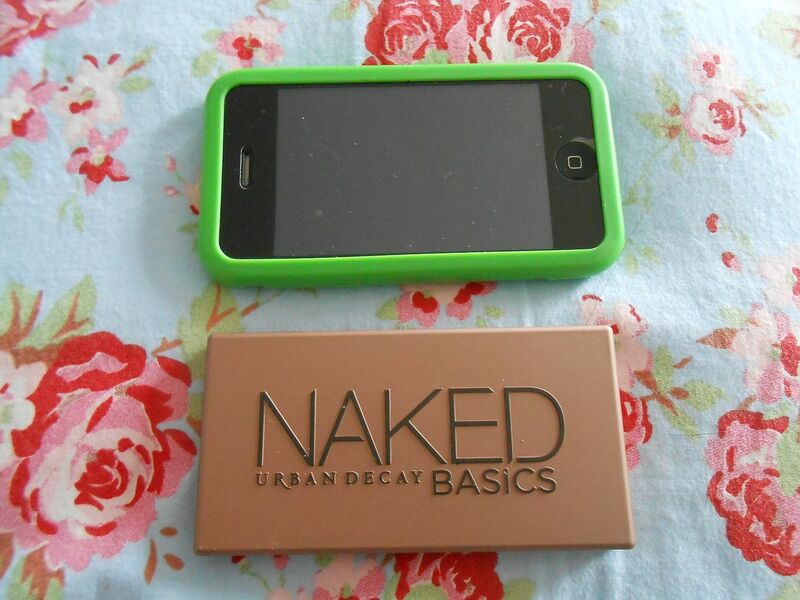 UD Naked basics – perfection. 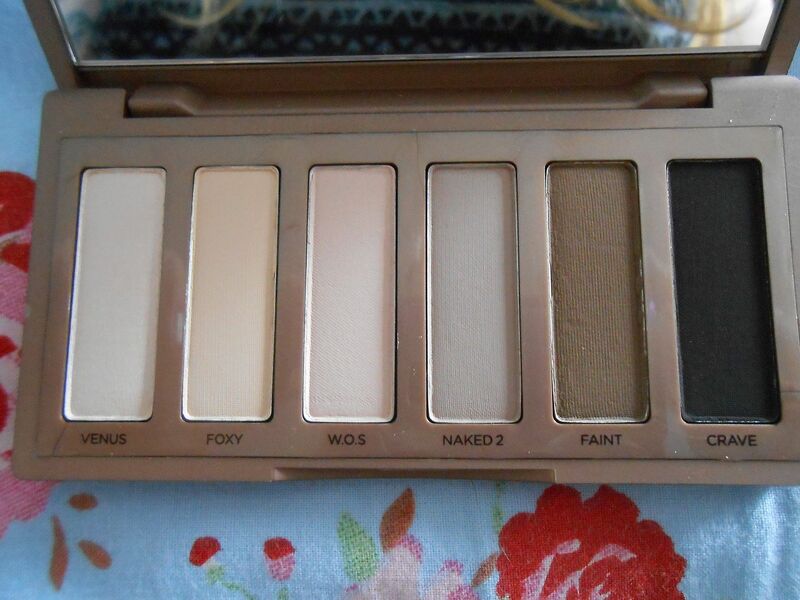 This palette has been massively hyped recently & rightfully so! 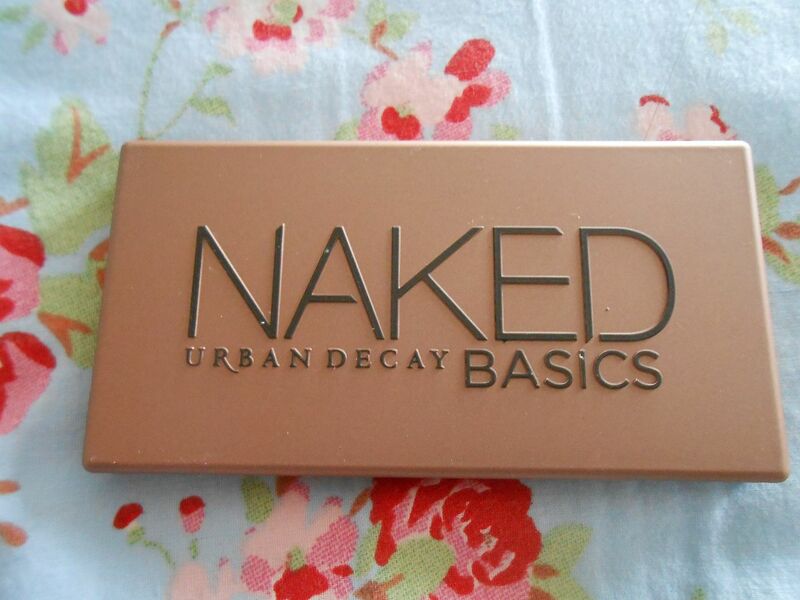 The new kid on the (Urban decay) block, the Naked basics palette is comprised of 6 shades, 5 of which are matte. When I heard about it I was excited and Santa kindly gave it to me for Christmas! The palette is so teeny tiny! I took a photo of it next to my iphone so you can see how small it is! The casing also has a slightly rubberised finish. It closes really tightly, so the shadows feel safe. 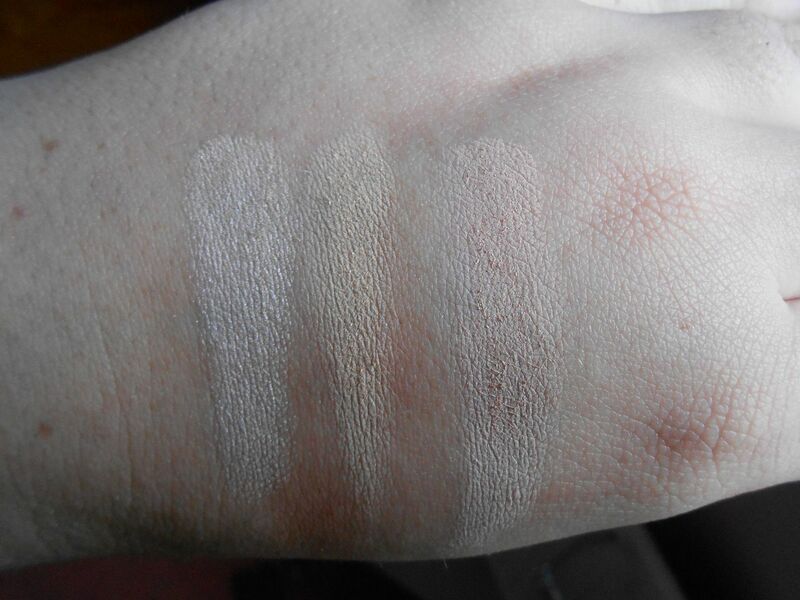 The shades are really good quality for mattes – not chalky but nice and smooth. 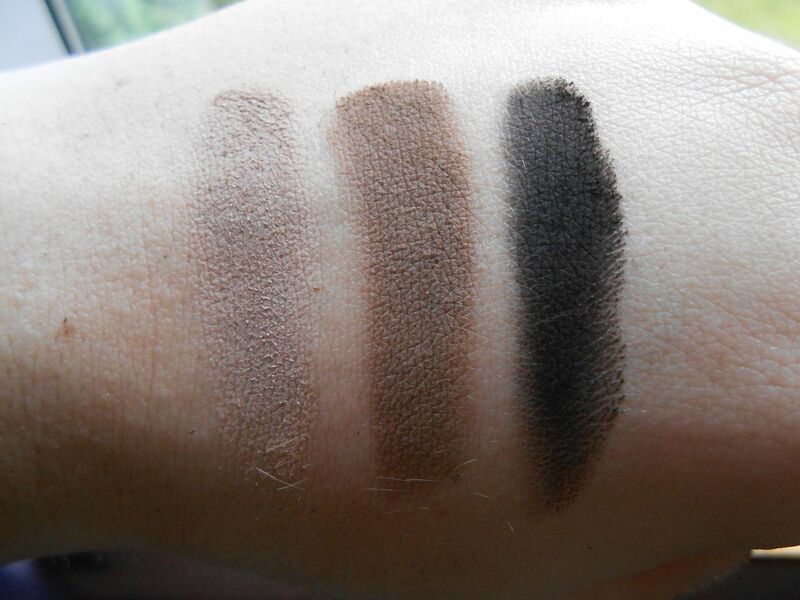 Faint and Crave are especially pigmented, but they are the darker shades. I’ve been wearing W.O.S. all over the lid, Naked2 on the outer corner and Faint through the crease and then Venus as a brow highlight (which I will do tomorrow for my Saturday face and you can see!). Are you a fan of the Naked family (teehee)?